Apparel Export Promotion Council of India (AEPC) has published a beginner's guide "Starter Kit for New Apparel Entrepreneurs" which is very useful and information kit for the newcomers. 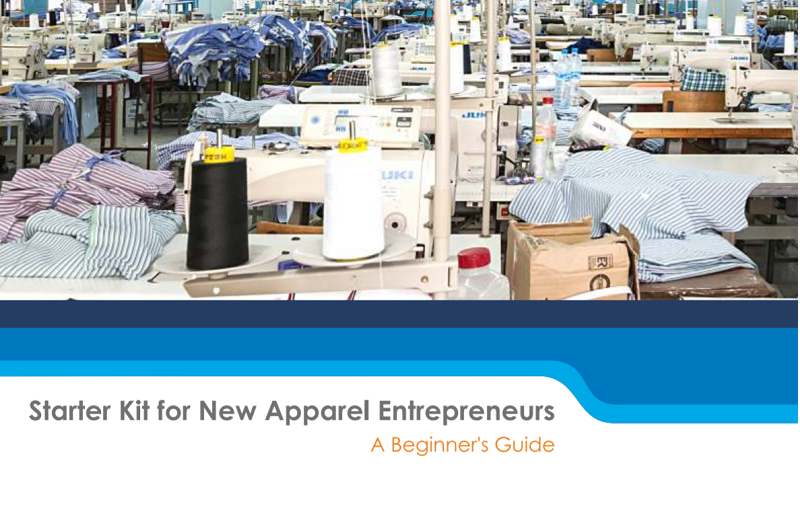 Though this starter kit was published in September 2017, this document is still useful for understanding the requirement and steps to start a garment factory for the export market. 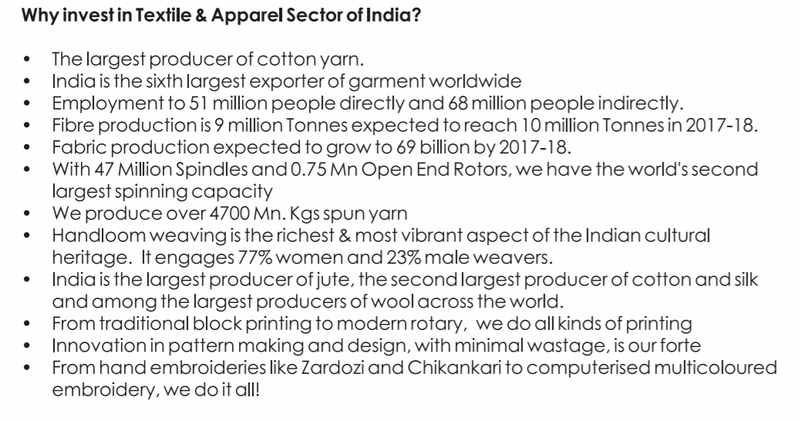 An indicative capital investment requirement for starting a basic ladies top (with a monthly capacity of 10,000 units) is shown in the kit. In order to know how much money you need to invest, you need to prepare the cost of the project. Rent, capital investment, the salary of the staff and EMI of the loan are the key factors in preparing the project cost. You can also include the finance required for purchasing raw material and other sundry expenses in the project cost. You need to prepare cash flow statements at least for a year to avoid the financial crisis. Download the starter kit and start reading. 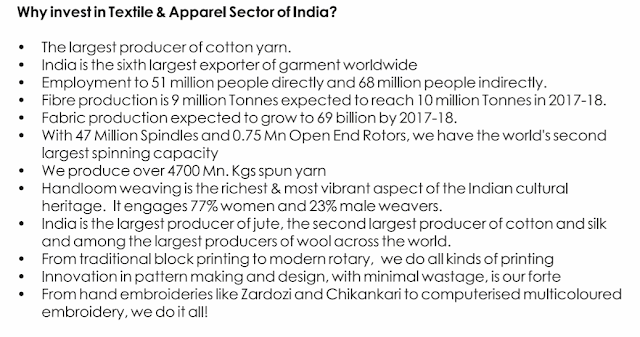 You may find valuable knowledge that can inspire your starting business in the apparel manufacturing sector. For the additional guidance and mentor, you can get in touch with APEC office. Related: How to prepare a business plan for a garment manufacturing setup? Ideas for starting a garment business, guide for setting up garment business, Schemes for business start-ups.